The Ardmore Emporium provides customers with its own unique brand of hospitality, value, and variety with their amazing ever-changing inventory. 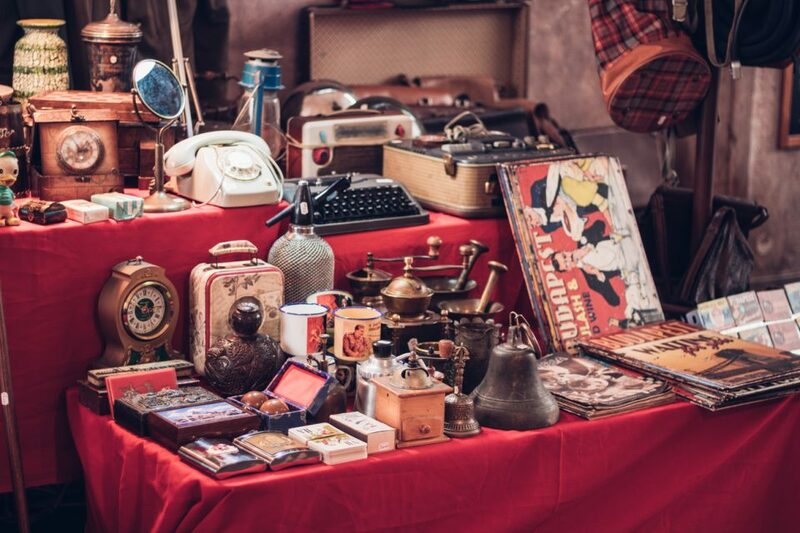 Since 2011, the Ardmore Emporium has been Southern Oklahoma’s source for beautiful antiques, cool vintage merchandise, jewelry, and one-of-a-kind collectibles. This 18,000 square foot antique mall full of ancient gems and quirky collections is located in the former space of Ardmore’s oldest department store in the heart of historic downtown. Their inventory also includes glassware, candles, antique radios, authentic Native American jewelry, art, and signed prints. There are all kinds of clothes for sale too–both new and preloved. You can usually catch a bargain or two when vendors are ready to find their merchandise that special home. Their goal is to help you bring history home AND the prices are really good! The store is located on 105 East Main Street, Ardmore, Oklahoma 73401. Our hours of operation are 10:00 AM – 5:30 PM. For more information, visit the store’s website at www.ardmoreemporiumantiques.com or call them at (580) 490-9223. Our dealership is located on 402 Holiday Drive, Ardmore, Oklahoma 73401. We serve drivers living in Ardmore, Durant, Oklahoma City, Denton, Ada, Gainesville and the surrounding areas. Contact us at www.toyotaofardmore.com or give us a call at (888) 892-1878. Come take a test drive and meet some of our awesome sales associates. We are open from 8:00 AM – 8:00 PM and can’t wait to meet you!